One thing I love about biscuits is how easy they are to make. There is no rising time with a biscuit yet it will puff up and be fluffy and soft. 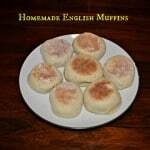 Biscuits are great for breakfast with sausage gravy or when served with soup. They can even be made into shortcakes. 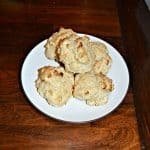 I really like making biscuits and even though they are easy to make whenever I’m in the middle of cooking and realize I need some sort of bread I often don’t have time to whip up a batch. 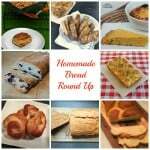 I was also worried about this when I was pregnant so I whipped up several batches of the dry ingredients, put them in mason jars, and wrote the directions on the side. I used quart sized jars that held two servings of biscuits. Each serving baked up 10 biscuits. The mix was really easy to make. It’s just 4 ingredients per jar. I doubled the recipe so I had two jars (4 servings). If you double the recipe just make sure you really mix the ingredients well so the baking powder gets mixed in well. That is what will cause the biscuits to rise. Once the mix is made it can sit on a shelf for a full year. When it’s time to make the biscuits it just takes butter and milk. Then the biscuits bake for 12-14 minutes and you have 10 fluffy and delicious biscuits ready to enjoy. This mix is also great to make and give as a gift. 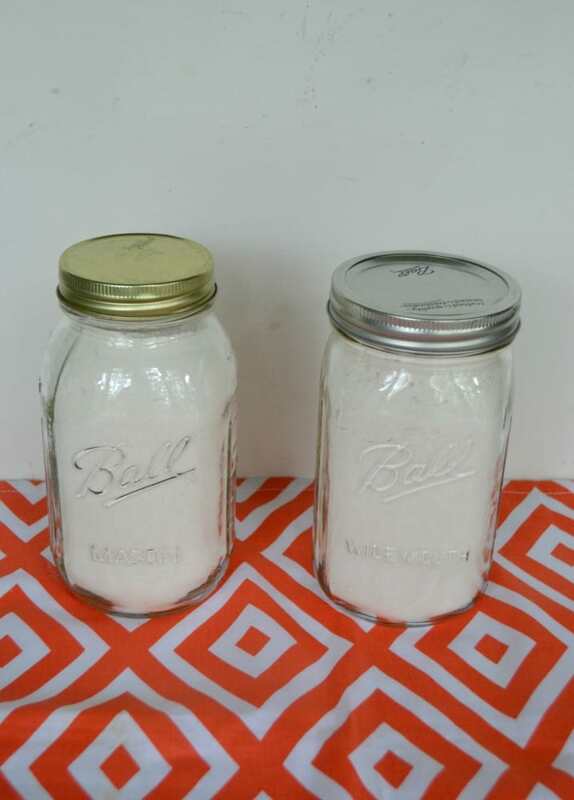 Mix up a batch of this buttermilk biscuit mix and store in a mason jar until ready to make. In a large mixing bowl combine all the ingredients for the dry mix. Mix well and pour into a quart sized mason jar. When ready to make the biscuits preheat the oven to 450 degrees. Remove 1½ cups mix from the jar and place in a mixing bowl. Cut the butter into pieces and mix with your fingers until the mixture resembles wet, coarse sand. 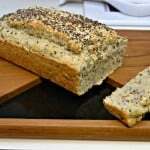 Turn the dough onto a floured surface, knead a few times, and roll to ½ inch thick. 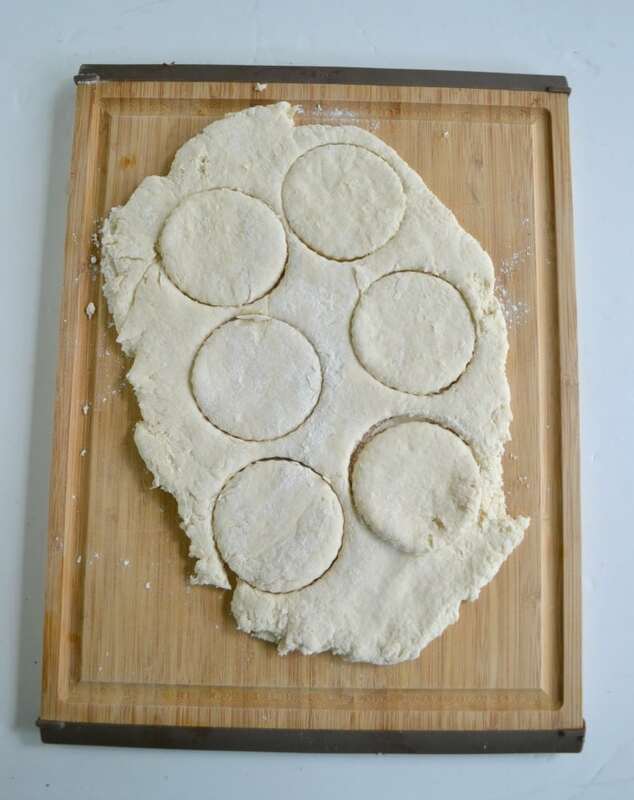 Use a 2 inch biscuit cutter and cut out biscuits. 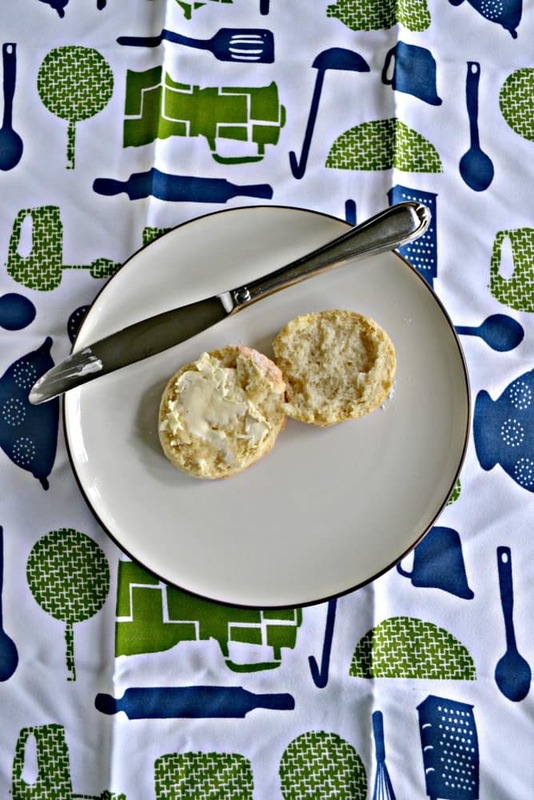 You may need to put the dough scraps together again and roll out again to make 10 biscuits. 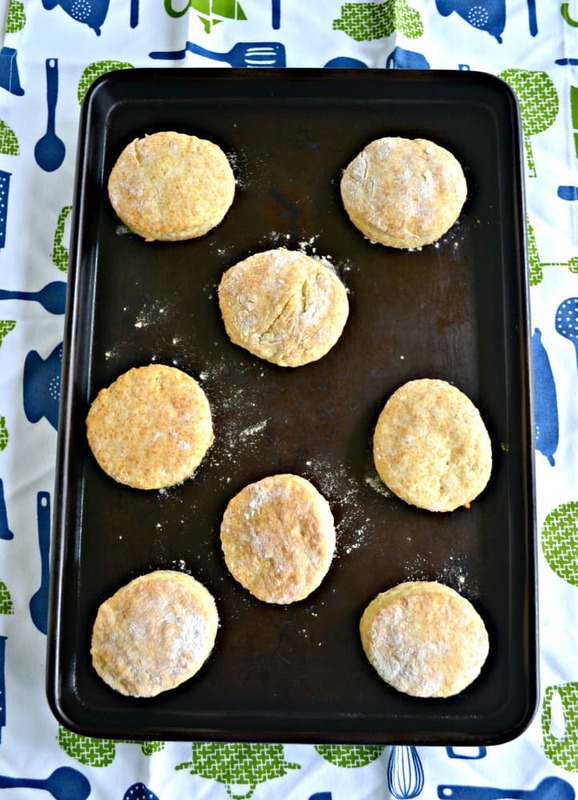 Place the biscuits on a cookie sheet and bake for 12-14 minutes or until golden brown.